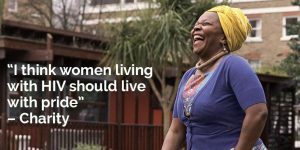 HIV and Women: Invisible No Longer was a year long project run by Sophia Forum and Terrence Higgins Trust. 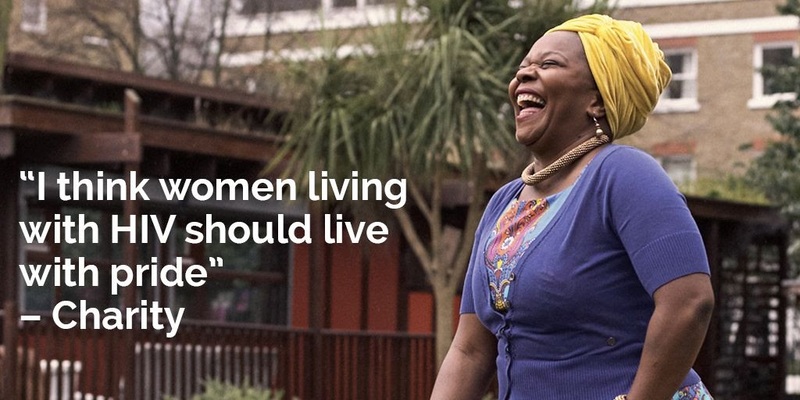 The aim of the project was to make direct, comprehensible recommendations for both policy and service development to ensure that greater focus is given to women affected by HIV. To find out more about the project, including key findings and recommendations, click here. To read about the media impact of the Invisible No Longer report, click here.